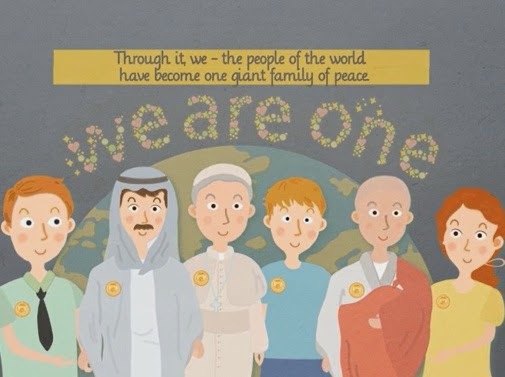 HWPL, the Strong Peace Wind: HWPL POEM, "WE ARE ONE"
HWPL POEM, "WE ARE ONE"
Let us hold to the light of peace on each other. 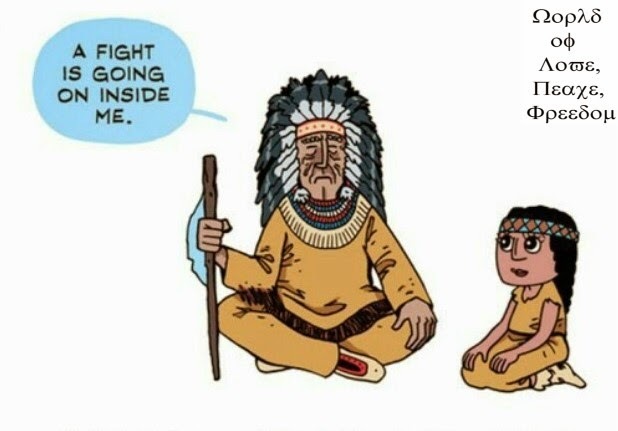 become one giant family of peace! 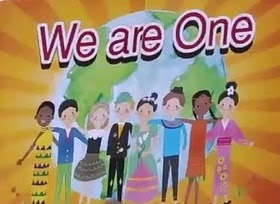 DPCW, 3rd Annual Commemoration "Peace Letter Day"
HWPL, WARP Summit Day 1 about "Peace of Arirang"